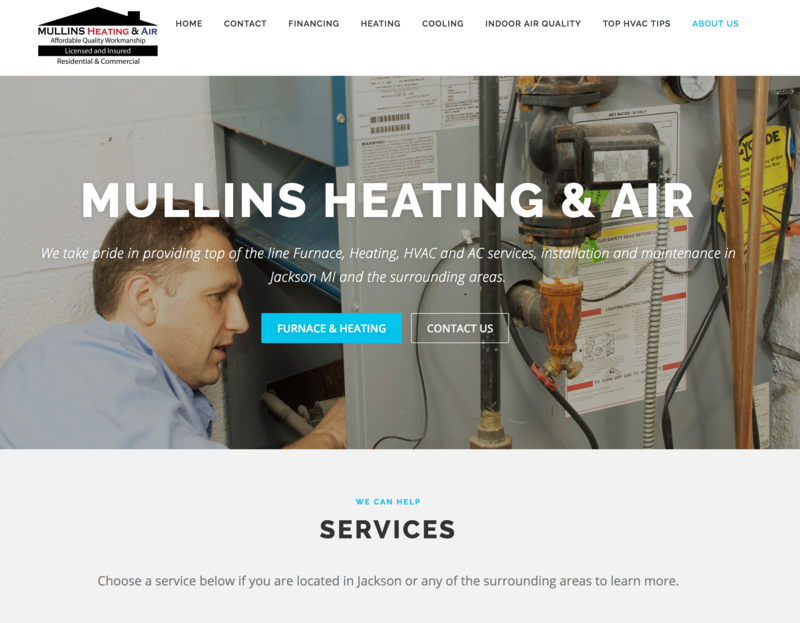 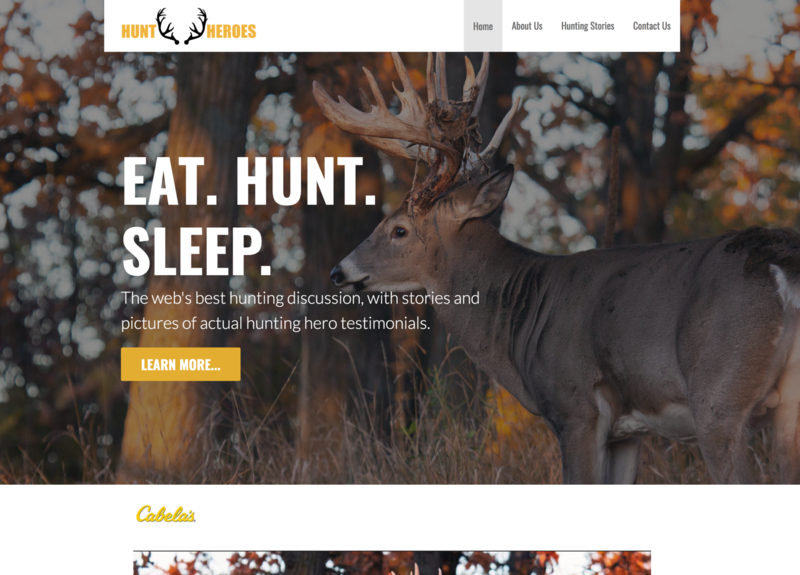 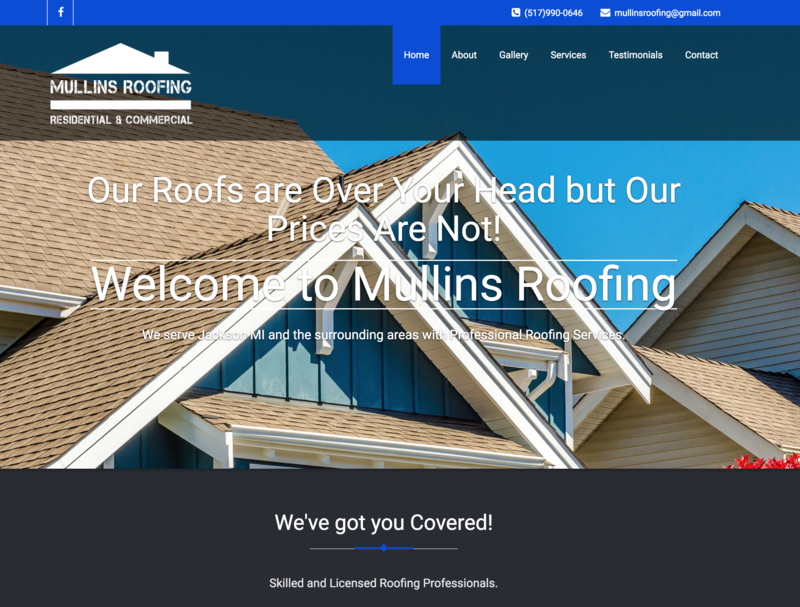 Bull Business Products provides all custom website solutions for clients in Saginaw Michigan and the surrounding areas. 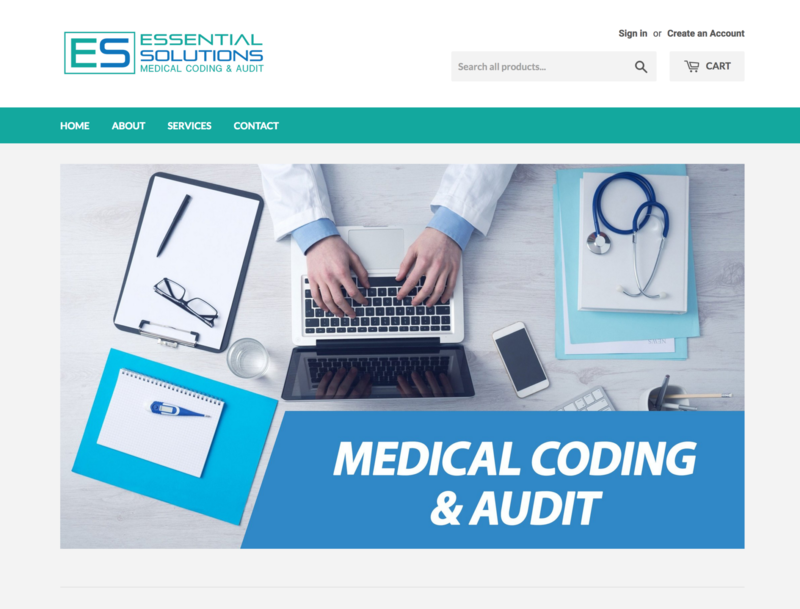 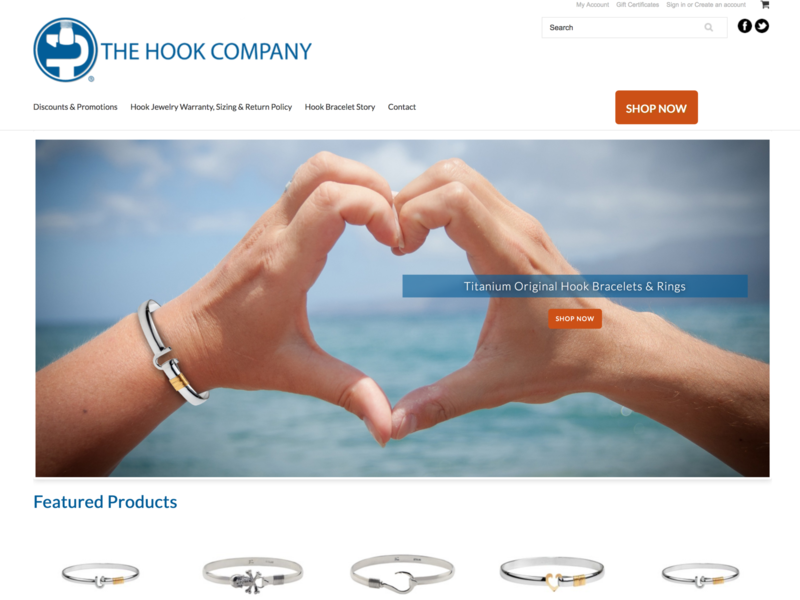 Our websites and E-commerce solutions are designed responsive to cover all mobile, ipad, laptop, desktop and other online views of your company’s main source of marketing, your website. 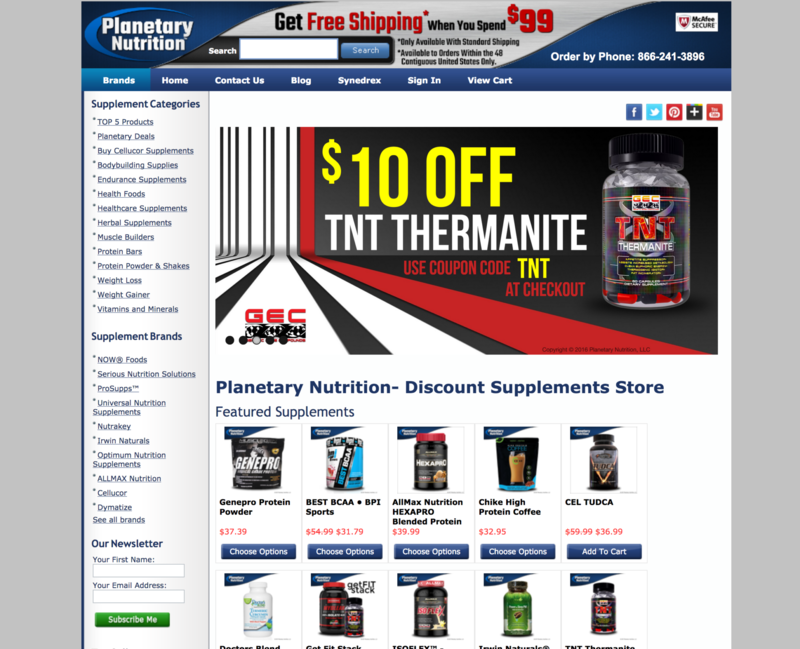 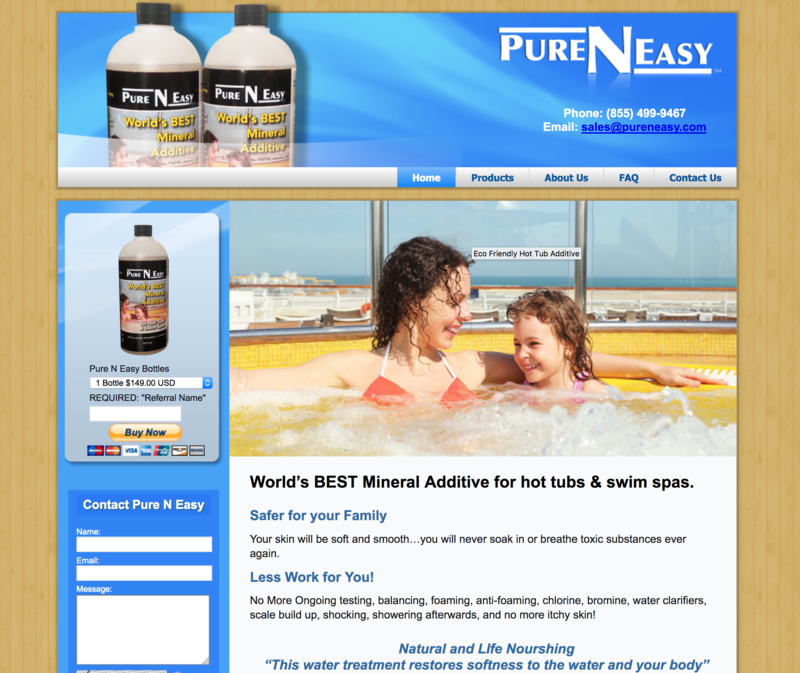 If you are in the Saginaw area and are looking for a trustworthy web and logo design company, please contact us today! 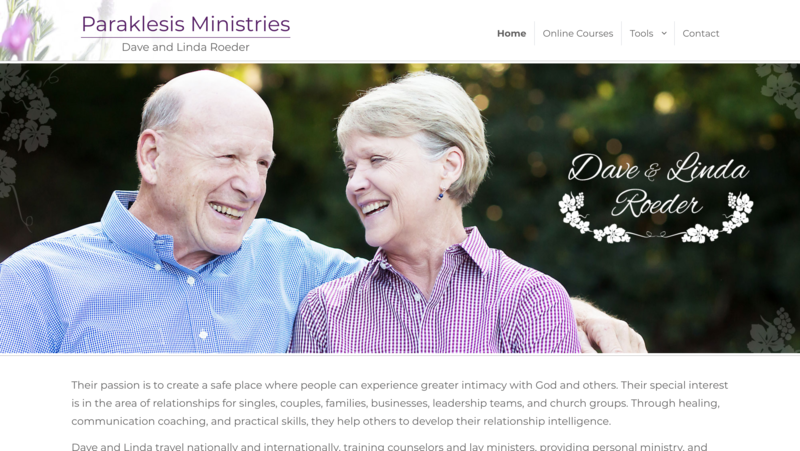 Custom responsive website design for Dave and Linda Roeder. 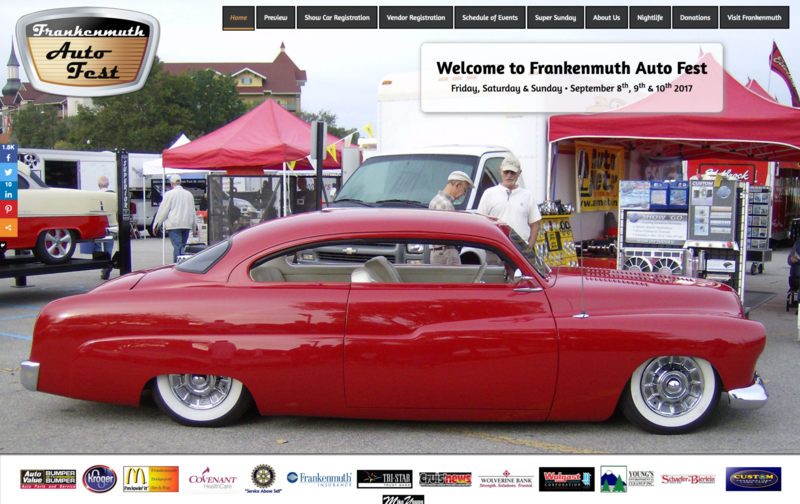 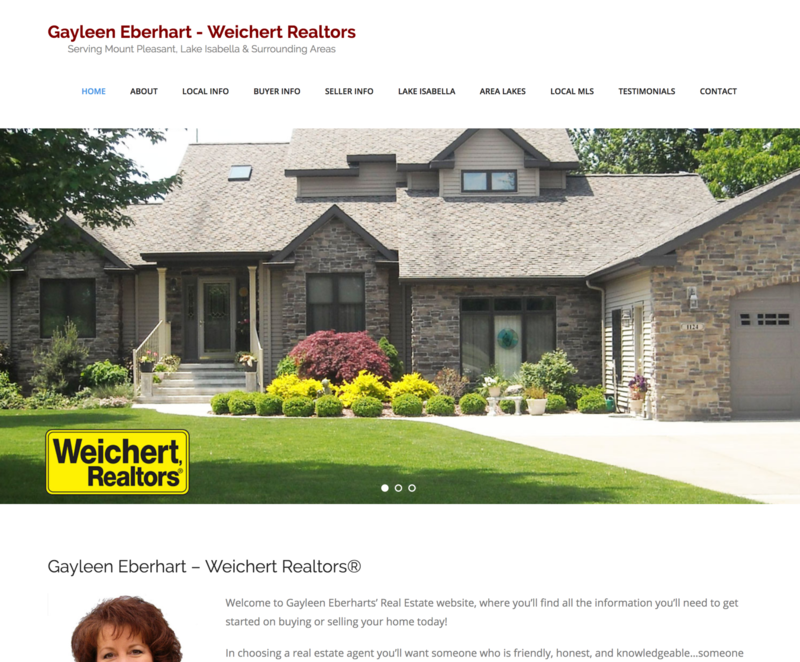 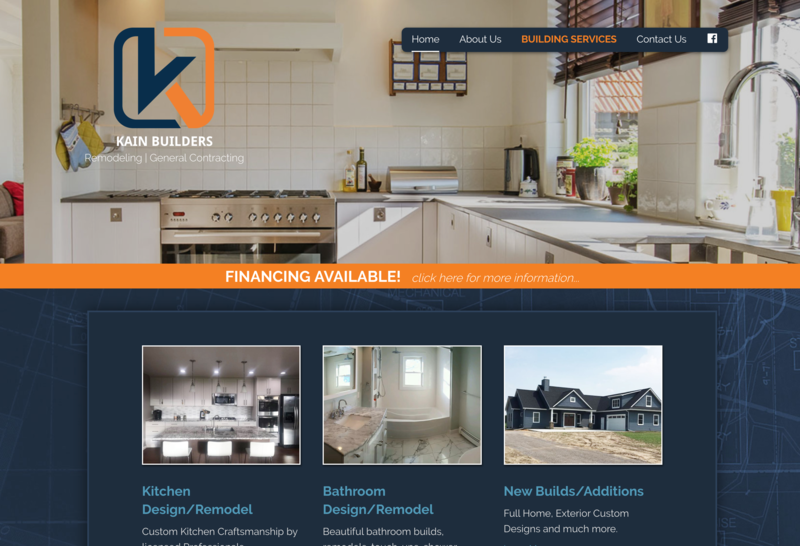 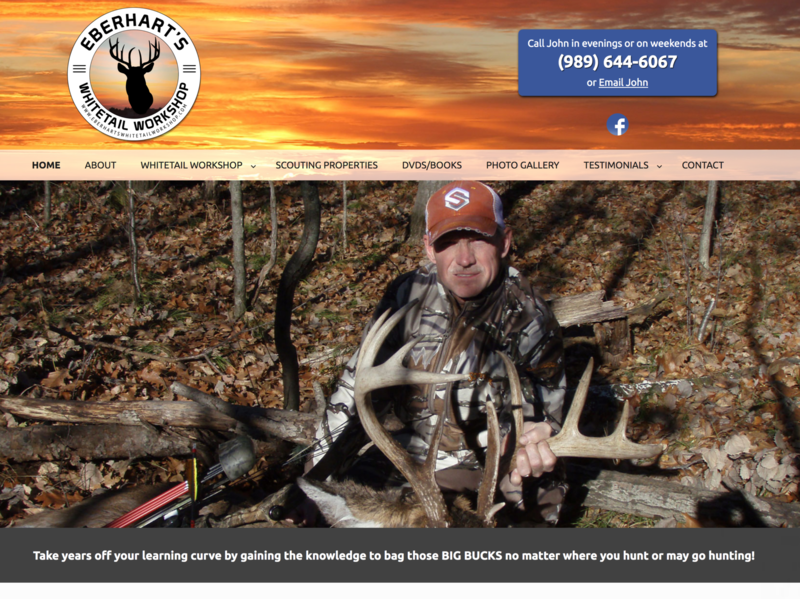 Wonderful custom home builders website design in Saginaw, MI.